Climate change has been a big button issue in recent years as more and more people have become aware of its negative effects. In fact, because of the burning of fossil fuels, the emission of carbon dioxide has increased about 40 percent since pre-industrial times, according to Ohio Energy. With this concern and changing environmental issues come a plethora of films that reflect our natural world’s burdens. Films have been warning us of impending ecological disaster for years. Whether it’s our own hubris coming to get us or the Earth fighting back, here are five of the most terrifying eco-horror-themed films. 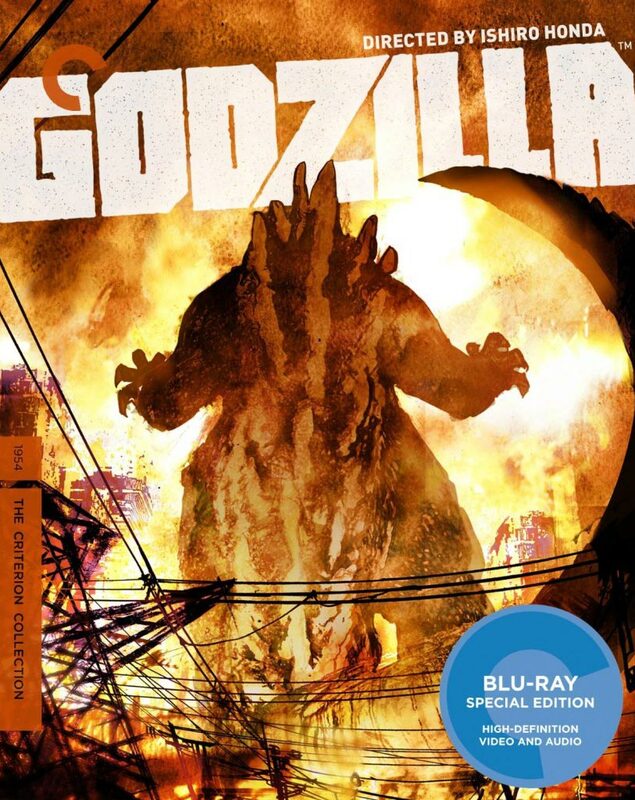 Not only the King of the Monsters, Godzilla is also the king of the eco-disasters. Famously a metaphor for the unchecked use of nuclear power, Godzilla as a force doesn’t even seem to see his victims. He can only destroy, taking victims in a way that doesn’t discriminate, much like the radiation that created him. This classic film is powerfully written and directed, nothing like the sillier entries later in the franchise that would give it a reputation for high camp. Even with the oft-forgotten love triangle that dominates the majority of the film, Godzilla has a lot to say and does so fantastically. When two researchers discover a toxin in Chesapeake Bay (alluding to the actual pollution in Chesapeake Bay), even they couldn’t have predicted that it would release a parasite on the townspeople that turns them into violent killers. A straight-out horror film, The Bay gives us everything the genre needs: unnatural threat, savvy protagonists, and authority figures that refuse to do anything. It actually has shades of Jaws which it seems to homage quite nicely. Viewers who like heavy doses of irony will find a lot to like in this film. Photographer George Cooper (John Heard) discovers a civilization of “Cannibalistic Humanoid Underground Dwellers” (C.H.U.D.s) who are intent on invading the surface world. This camp classic from the renewed monster trend of the mid-80s is not subtle about how toxic waste created these mutant maniacs and doesn’t try to hide a very strong pro-environment message in between the gore and special effects. 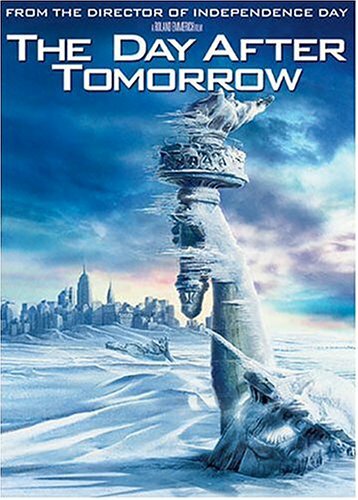 An often forgotten Roland Emmerich classic, this is the story of scientist Jack Hall (Dennis Quaid) who discovers that the Earth is headed for an imminent major freeze – one that happens almost instantly afterward leaving the survivors to find a way to keep living until humanity can respond. Like most Emmerich films, the environmental message and reference to the effects of climate change is in your face and over the top, but also sincere and couched in high action with exciting set pieces and very human characters. 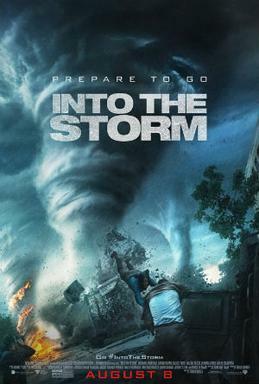 A found footage disaster film, Into the Storm switches perspectives between several graduating high school students and a veteran storm chaser named Pete (Matt Walsh) who is trying to drive directly into a tornado. The action builds as the story goes on, getting the characters closer and closer to an encounter with a major whirlwind – another force alluding to climate change. This manages to use the found footage gimmick in a way that doesn’t strain the eyes and can integrate parallel plots naturally. These are only some of the many movies we have made that look at how we’ve treated the planet and suggest that it might cause a negative reaction. Whether it’s personifying our lack of care for water or our fears of nuclear holocaust, eco-horror always hits very close to home.